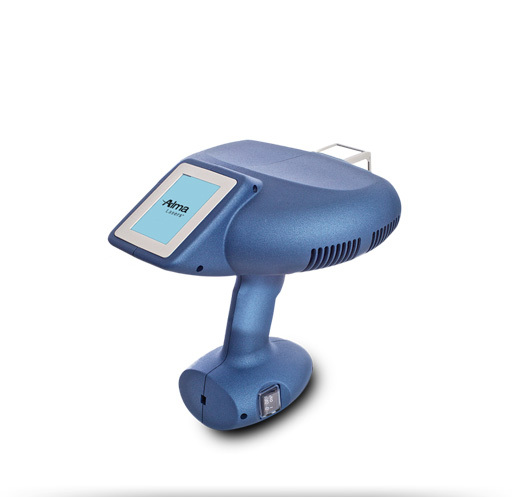 The EXCIMER 308 system is a handheld system for intense monochromatic UVB therapy, treating autoimmune diseases of the skin such as psoriasis and vitiligo. 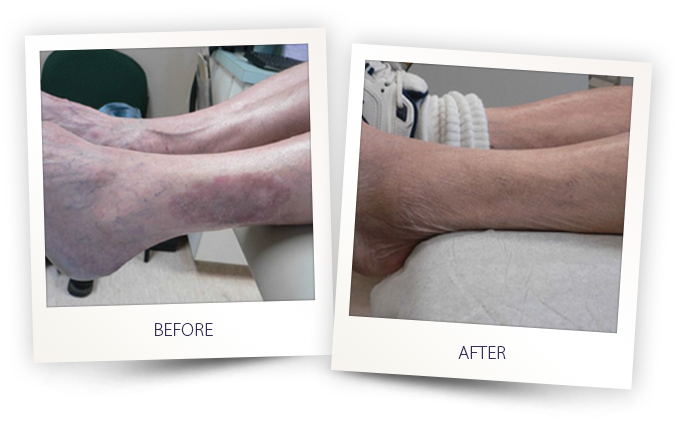 Using a 308nm wavelength which replicates the wavelength of the excimer laser, EXCIMER 308 allows you to treat patients quickly and effectively with the benefits of a lighter weight system that offers greater flexibility, lower investment costs, no consumables and greater ease of use. 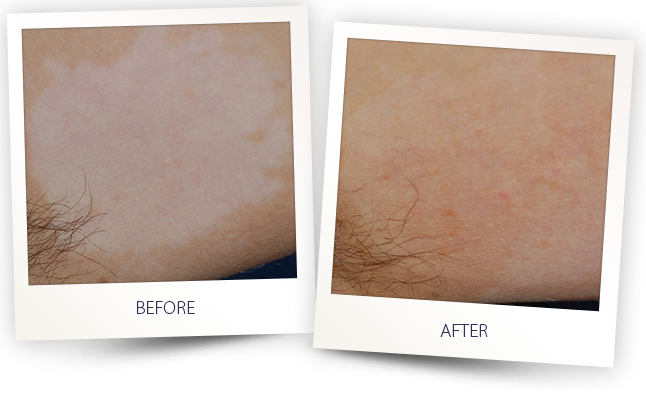 The 308nm wavelength is ideally suited for treatment of UV sensitive skin diseases such as psoriasis and vitiligo. 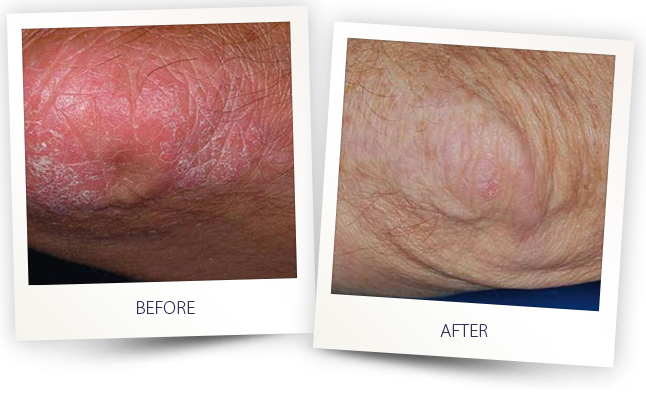 The EXCIMER 308 system may also be used to treat other skin diseases that stem from immune system dysfunction. 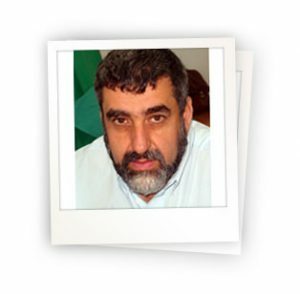 UVB radiation has an immune modeling effect which can normalize pathologically altered cellular activities. 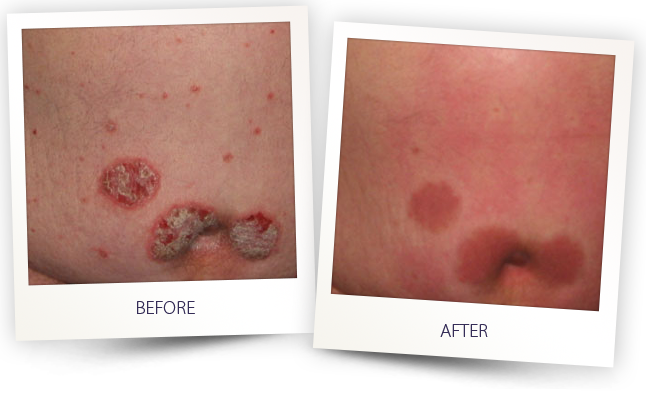 The ideal indications are persistent, localized lesions. 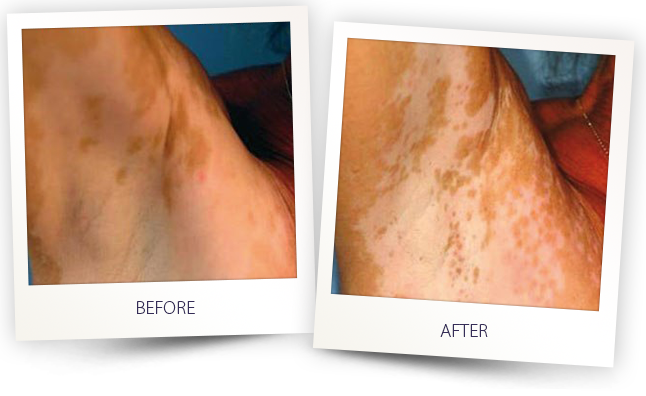 Narrow-band UVB light therapy is considered the most effective approach for the treatment of vitiligo- with the fewest side effects. 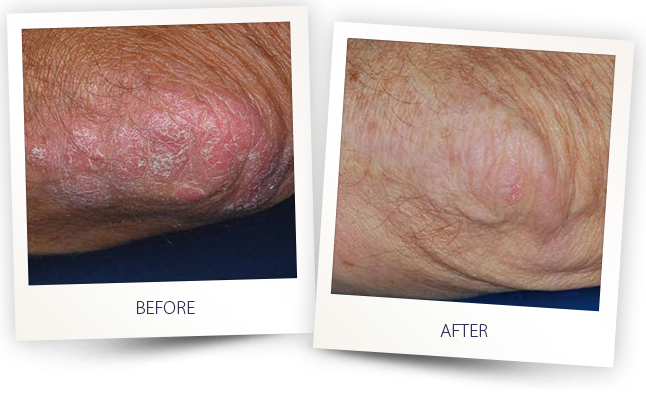 The EXCIMER 308 achieves results that verifiably match those of an excimer laser, restoring pigment in the affected skin. 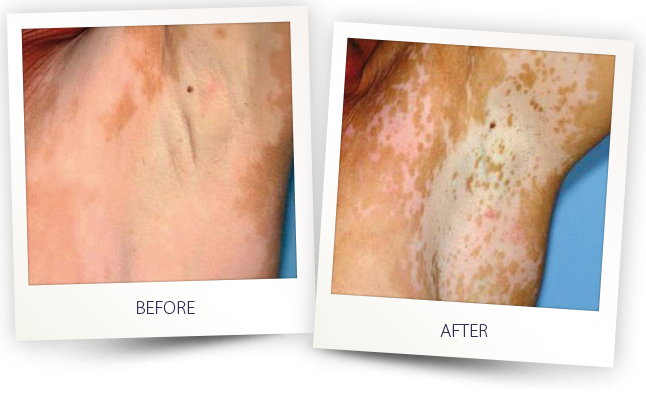 With selective application of UVB radiation on the lesions, surrounding healthy tissue remains unexposed and protected. 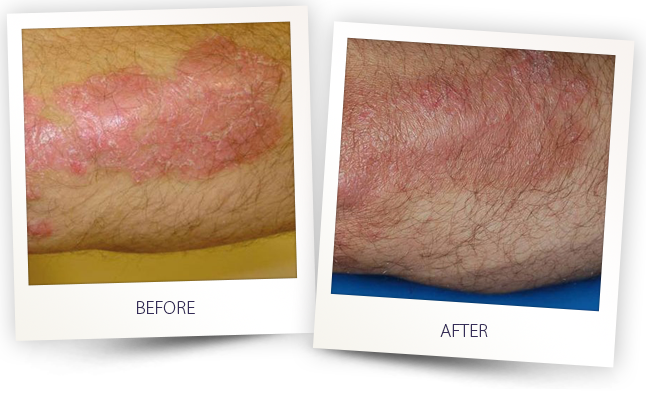 With high power density and focused lesion targeting, the EXCIMER 308 is an outstanding treatment solution for therapy of localized, persistent psoriasis plaques on the elbows, knees, hands, feet and scalp. 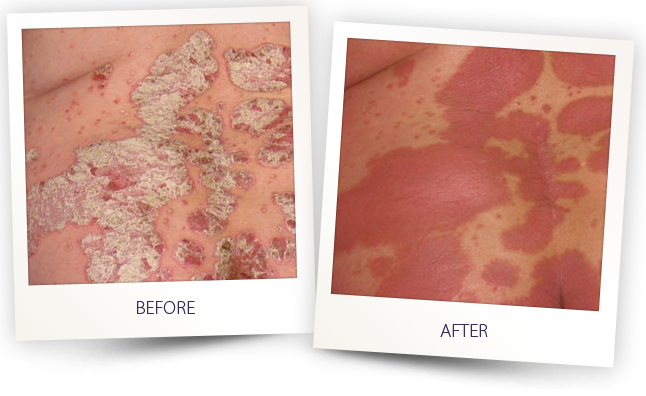 Treatment results are identical to those of an excimer laser, with persistent plaques visibly reduced or eliminated after 5-10 treatment sessions. 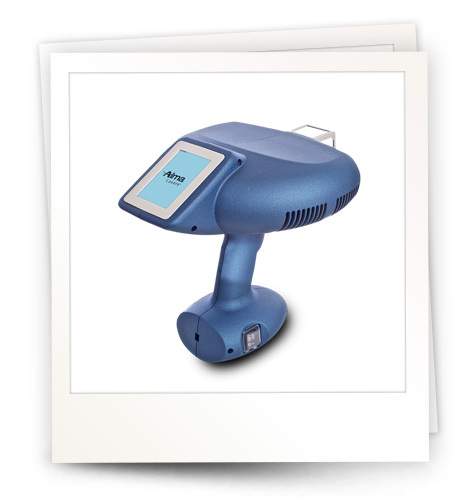 The EXCIMER 308 system uses a 308nm wavelength to effectively target skin lesions. 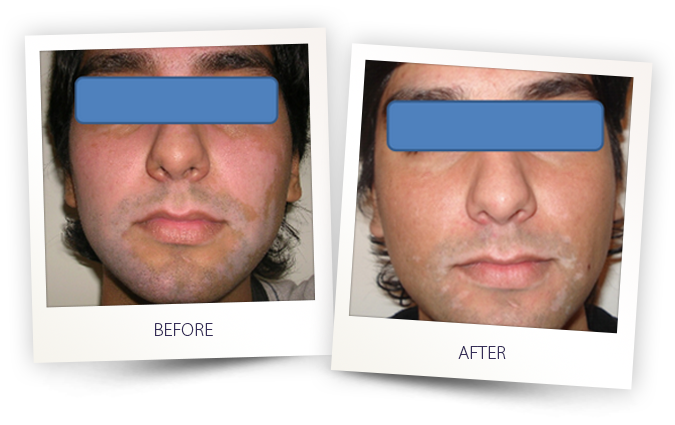 The 16 cm² spot can be applied directly onto localized plaques, or masks may be mounted to adapt the spot size and shape to smaller areas. A variable power density ranges from 50 to 6,000 mJ/cm² and can be adapted to the needs of the individual patient. The system enables you to apply high, therapeutically-effective doses of monochromatic UVB light while leaving healthy skin unexposed and protected. Is a handheld device that can be stored and transported in its own compact carrying case. The kit includes accessories such as masks and protective goggles allowing you to administer monochromatic UVB therapy at various locations.